Dave and his other half Marie are expecting their first child in December! 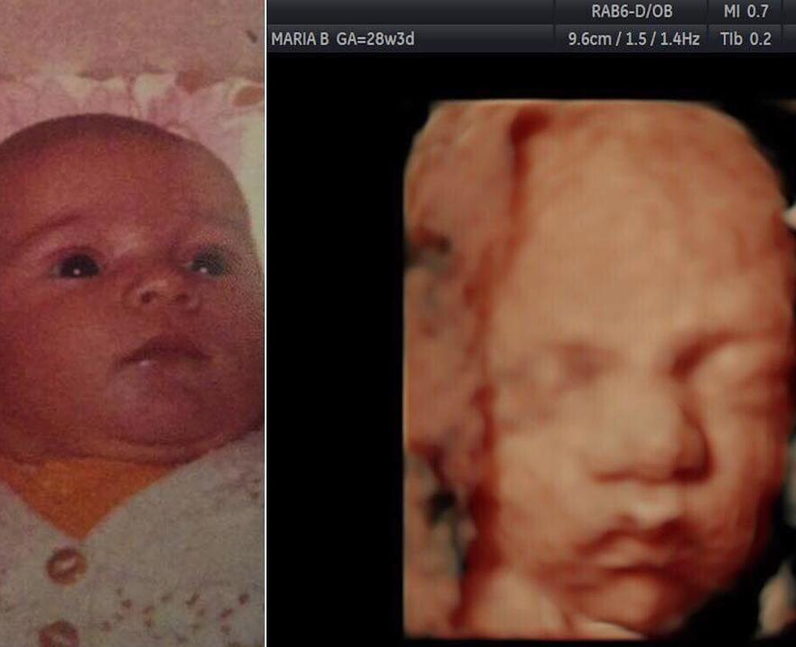 They had a 28 week 4d baby scan and everyone thinks she looks like Dave when he was a baby. What do you think?